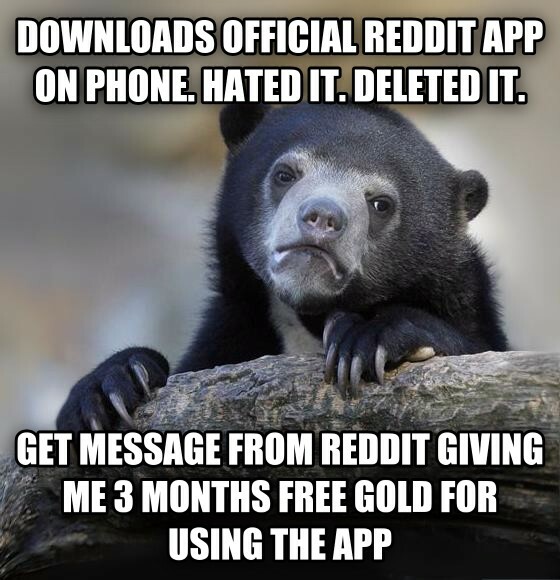 downloads official reddit app on phone. hated it. deleted it.